Sloth is an old-fashioned sort of term that most people, aside from practicing Catholics, don’t normally use during conversation. People are more likely to research how to overcome procrastination than how to overcome sloth. However, sloth, procrastination and laziness are essentially the same. One definition of laziness is “disinclined”. Disinclined means “unwilling, averse, reluctant, lacking strong motivation.” A procrastinator is disinclined to do what must be done and someone who is slothful is also reluctant to do what must be done. So you see, they are essentially the same, although there might be nuances. Why Look at Sloth Instead of Procrastination? According to Reginald Garrigou-Lagrange, O.P., general sloth, called pigritia in Latin,is a “voluntary and culpable repugnance to work, to effort, and consequently a tendency to idleness, or at least to negligence, to pusillanimity,(2) which is opposed to generosity or magnanimity.” The Three Ages of the Interior Life. Sloth, is the spiritual sin that is behind procrastination and laziness and it is a sin we must avoid. We’ll take a look below at why we should avoid this sin as much as we can. Because we are both body and soul, we have to consider the spiritual aspect of our failings. Enter Sloth. 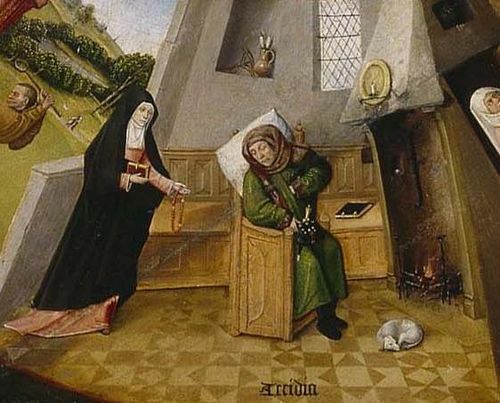 Pigritia is just normal sloth, but Acedia is spiritual sloth. The Three Ages of the Interior Life. It’s interesting that sloth seems to be attached to sadness or melancholia. Have you ever gone to a friend’s house and the house looked like a pig-sty? If this is the normal state of the friend’s house, there is a chance of depression. Before anyone chimes in with how unfortunate it is to connect sloth to depression, here is my disclaimer. If you believe you are clinically depressed, please see a mental health professional. This sadness eventually leads to a disgust for the things of God. Case in point: You really want to pray the rosary, but you never get around to it. As each day goes by without you praying the rosary, you eventually begin to get disgusted with the rosary itself. The disgust is actually a displacement for how you feel about yourself and the fact that you did not have the will to overcome the sloth. Sloth is a sin we must battle with our whole heart and soul. Believe it or not, sloth can lead to a variety of unfortunate results. Pigritia is what most people mean when they speak of procrastination and laziness. How we attack pigritia depends on the reason for the sloth. If you find yourself procrastinating on a project which involves many tasks, you are more likely to do the tasks you enjoy the most and keep on putting off the tasks you hate. That is exactly the wrong thing to do. You must do the hardest and most loathsome tasks first. Try giving yourself a reward for completing the task. Feeling overwhelmed can paralyze you into not doing anything at all. It is almost as if you fall into despair. One way you can deal with the overwhelm is by breaking a large task into small, manageable pieces. We all know the famous question: “How do you eat an elephant?” Answer: one bite at a time. For example, let’s say you have to clean your whole house because you’ve been a little slack and your mother-in-law is coming over in a week. 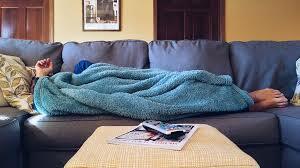 Split up the gargantuan task of cleaning a month’s work of grime, by focusing on different rooms each day. You might do the bedroom on Monday, and the kitchen on Tuesday. You might save dusting for Wednesday. Breaking the larger tasks into more manageable pieces can help you feel confident that you will complete a task and therefore decrease the chances that you will procrastinate. If you tend to procrastinate because you are someone who is disorganized then adding a calendar schedule might very well make all the difference. There are many tools and apps you can use to create a schedule and if you’re a paper and pen person, a notebook might be more helpful. When you have a project that is due with an open-ended date, you’re probably not going to get it done. Give yourself a deadline. o Let people know about your deadlines and give them permission to hold you accountable when you don’t complete a task you promised to. 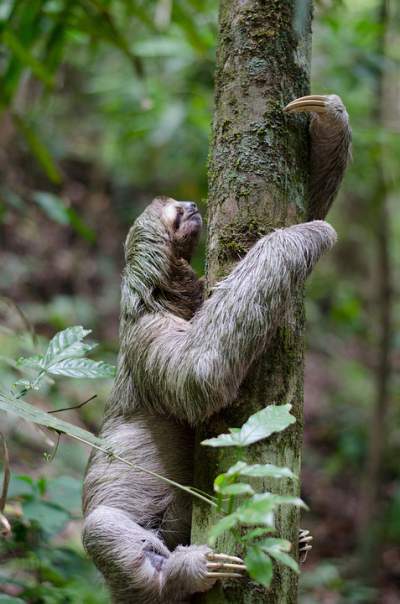 Speak of your struggles with sloth with your spiritual director, if you have one, or if you don’t have one, a confessor you confess to regularly and who knows you well, should be able to give you advice about your sloth. He should be able to give you ideas particular to your type of sloth based on the root of the issues. Offer up mortifications for your sin of sloth, the conversion of sinners or for the souls in purgatory. Denying yourself can go a long way in digging out deep-seated sloth. For example, Saturday is devoted to our Lady. Pray the Angelus or the Rosary or any speciall litanies to our Lady and her sorrows. Sunday is devoted to the Trinity. You might like to read about the Trinity or pray special litanies or recite the Creed. For a list of possible themes, check out this list from fisheaters.com. If you pray the Divine Office (Liturgy of the hours), that is a perfect way to make sure you pay your attention to your spiritual life throughout the day. You might try praying Lauds, vespers or Compline. Although it’s rare, some parishes have public Compline which you can attend. Set a time for the family rosary. 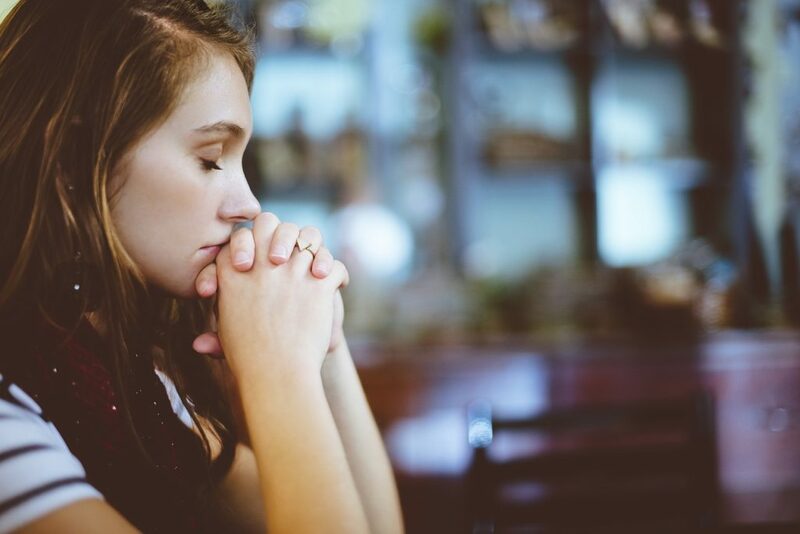 This will ensure that you never miss a rosary because even when you’re feeling tired, you know that you will be letting your family down, so you are more likely to be consistent. Some people have a great devotion to praying the Angelus at 12 and 6 and the Divine Mercy at 3 PM. Shoose one of those devotions or any number of devotions and stick to it. Fighting sloth does not mean you have to do everything. Your house doesn’t need to be spotless. You don’t have to do devotions from 6 AM to 12 AM. Start small and be consistent. You will find it easier to add more devotions if you desire. May God richly bless and encourage everyone who is striving to overcome sloth. WoW! This hit home for me. It scared me. I really struggle and can see how I’ve graduated to acedia! Please pray for me. I do not have a spiritual director.